Rotarians will be welcome at all Rotary Clubs wherever in the world they are found. All Rotarians finds their circle of friends enlarged through Rotary. It is up to each person to play a part in fostering friendship in the movement. All Rotarians are expected to give service to others in their businesses or professions. It is further expected that they will give service to their Clubs, to the community, local or national, and to international understanding. The Rotarian serves on one or more of the main committees of the Club, namely Club Service, Community Service, Vocational and Youth Activities, International Service, Ways and Means and Foundation. Opportunities also exist to participate in visits to other Clubs, District Meetings, sporting event and Rotary Conferences where friendships can be developed and knowledge about Rotary enhanced. Rotarians can make a difference in improving the quality of life for others, both locally and further a field. Our strength lies in the service and time that is volunteered towards achieving a wide range of goals. Willing to work on projects that help people in developing countries, promote international understanding and goodwill. Committed to attending the weekly meetings regularly. Able to make up attendance by visiting other Clubs if commitments prevent attendance at Cupar. Enjoyment of membership in a worldwide organisation. A network of people where experience can often be shared. The opportunity to mix with individuals from other professional backgrounds. The Club will value your experience and expertise, and, when you become an active Rotarian, you will appreciate what "Service above Self" can mean. 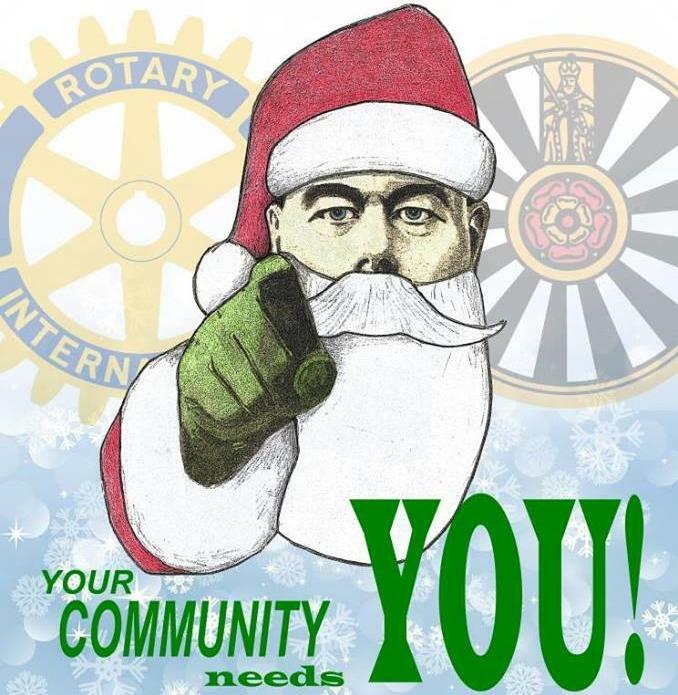 On joining the Rotary Club of Cupar, you will be due to pay an annual subscription - this is due at the commencement of the Rotary year on 1st July or pro rata according to your joining date. Attendance at weekly meetings requires payment for dinner, and there will be other social occasions within the Club programme that involve meeting the costs of entertainment and dining.